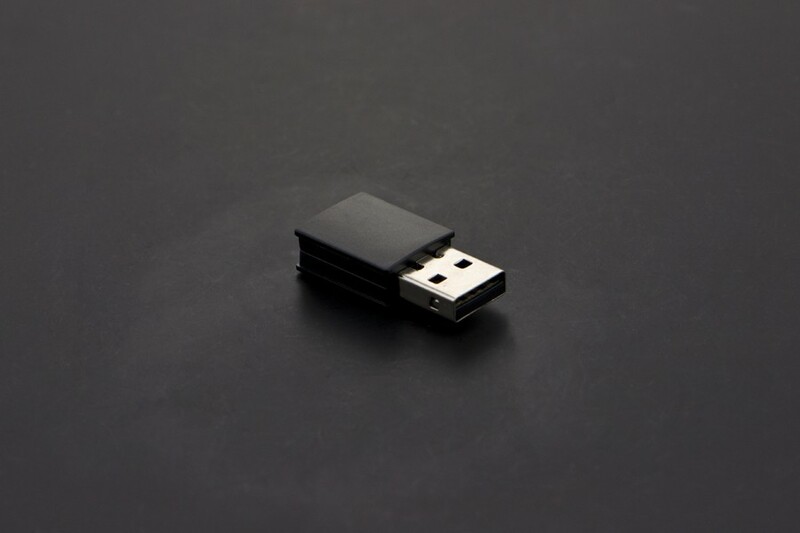 Low-Energy compatible Bluetooth 4.0 USB dongle. Add Low Energy-compatible Bluetooth 4.0 to your Mac or PC with this USB BLE-Link. With two USB BLE-Links, users can do point-to-point wireless transparent transmission, master-slave machine setting, and wireless programming. 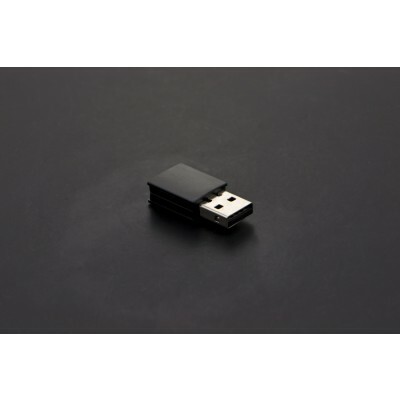 USB BLE-Link can also be used as a PC BLE wireless programming adapter. Comaptible all DFRobot BLE series modules.